I will start this map blog today! The plan is to resease one of my maps every day for 111 days! 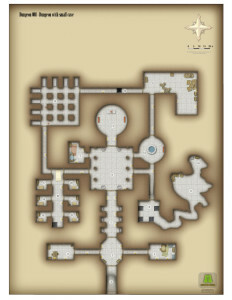 One map is often one page with a map – one complete small dungeon or one level/floor/part of a karger dungeon. It might also be several small lacations (such as two floors of a small castle). 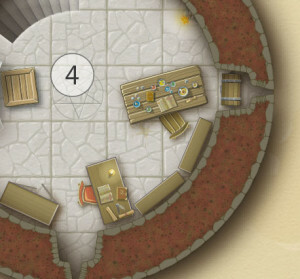 The dungeon maps on the blog is low resolution (for screen use). 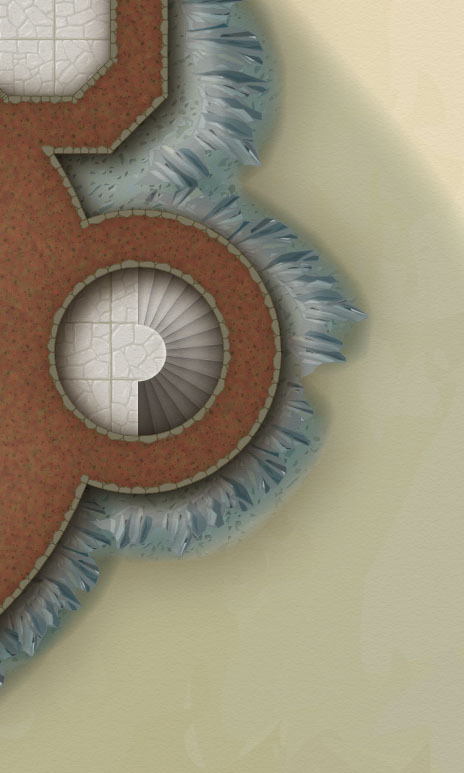 Backers of the “Dungeon of the Day” kickstarter (which ended April 16th) will get higher resolution maps (some will even get huge digital battle maps). 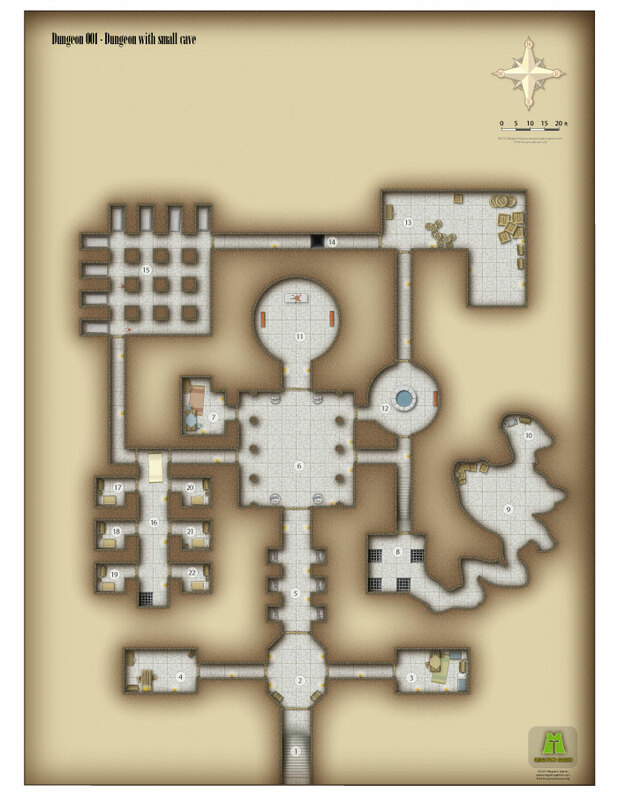 Most maps will probably be sold later through DriveThruRPG. T Kickstarter backers of the project: You will get mail later today! I hope you like ny maps and this blog. Be welcome to comment! I will try to answer. I am working hard to fullfil the stretch goals (new interior/furniture stuff). Be sure to check out this place as this will be the main place for me to post progress! Also, I’ve started making the maps for the adventure written by Skip Williams… and I think the scenario will be great. High res example map coming to backers soon (and will be a great way to test delivery to you backers).